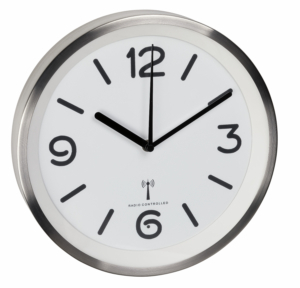 With this high-quality radio-controlled clock, you bring the world metropolis directly into your living room. 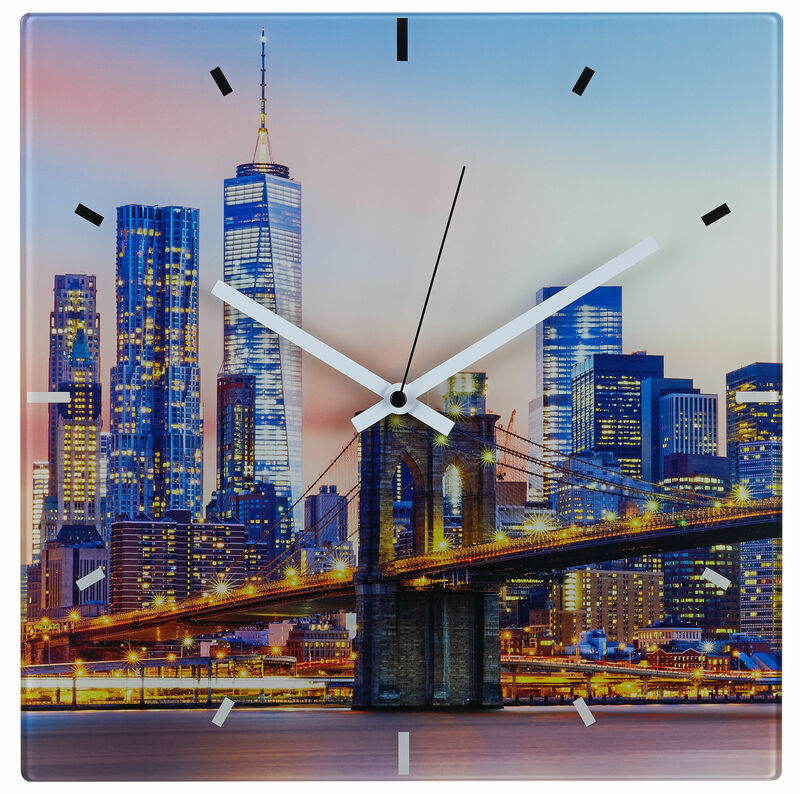 The motif is printed on the back of the glass dial and as a result, the colours of the brightly lit New York skyline – with the Brooklyn Bridge in the foreground – look particularly brilliant and vibrant. 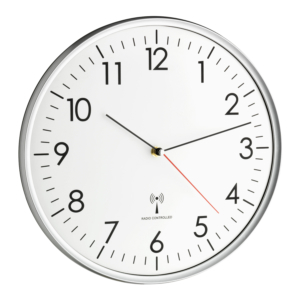 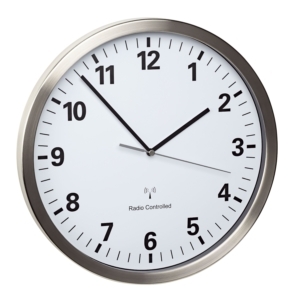 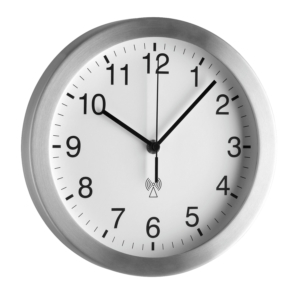 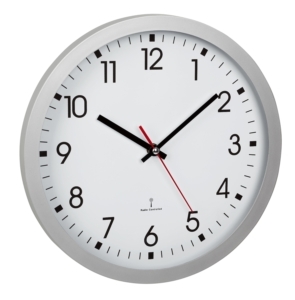 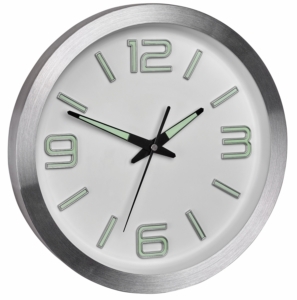 The TFA radio-controlled wall clock receives the time via the DCF-77 signal and so the current time is always displayed to the second, which eliminates the changeover from summer to winter time.